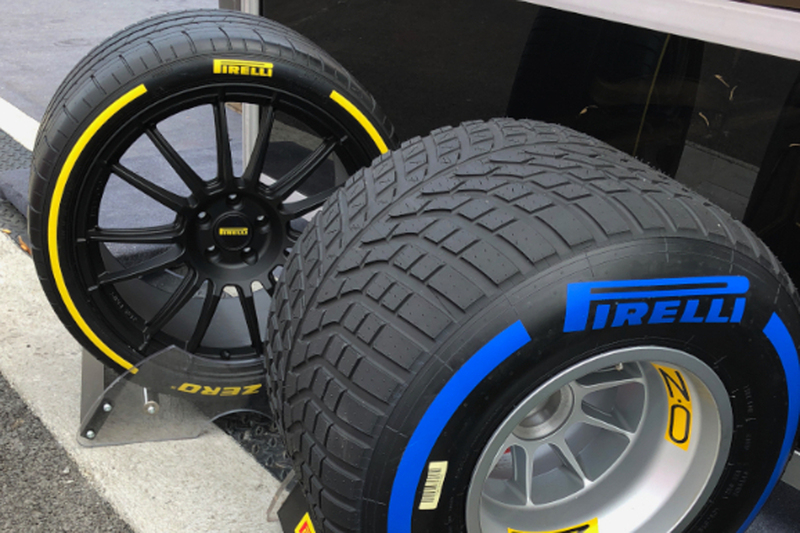 Pirelli will start thinking about the low-profile tyres for 2021 in the second half of this year. Despite competition from Hankook, Pirelli last year won the FIA tender to keep supplying the only make of tyres to formula one teams for the 2020-2023 period. In 2021, the regulations stipulate that 18 inch wheels must be used. Speed Week reports that Pirelli F1 boss Mario Isola has stated in Milan that while testing for 2020 will take precedence in the first half of this year, that focus will change in the second half. "Starting in July, the Italian company will start preparing for 2021," the report said. The move to 18 inch tyres has been controversial, but Renault technical director Bob Bell says: "It gives the cars a more modern look. "The biggest challenge will be to learn how to get the best performance from them. It's completely new territory for everyone involved," he added.